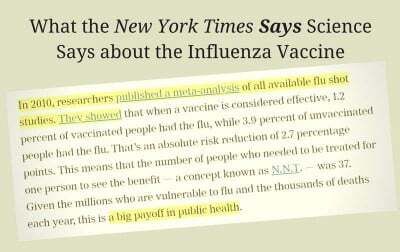 By deceiving the public about what the science says, the media serve to manufacture consent for public vaccine policy. A useful illustration of how the media serve this function is a New York Times article published in January and written by Aaron E. Carroll, a professor of pediatrics at Indiana University School of Medicine and regular Times blogger. The article is titled “Why It’s Still Worth Getting a Flu Shot”, and Carroll’s purpose in writing was to persuade his readers that, even though this season’s influenza vaccine was “particularly ineffective”, everyone should still get it. 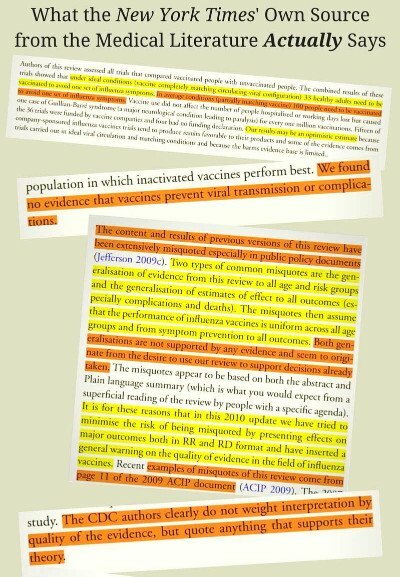 Once recent study, however, did bother to look at the question of whether the vaccine prevents transmission. 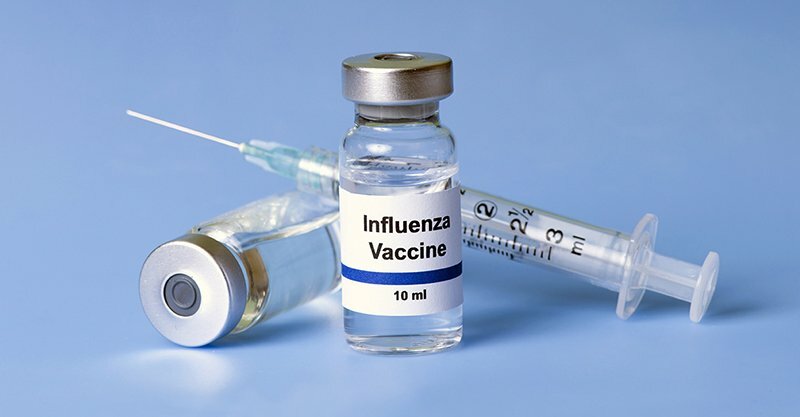 Published on January 18, 2018, in the journal of the Proceedings of the National Academy of Sciences of the United States of America, PNAS, the study’s authors screened volunteers with confirmed cases of influenza and took breath samples. And among their findings was “an association between repeated vaccination and increased viral aerosol generation” (emphasis added). …while the Cochrane researchers had intended to examine the question of safety as well as effectiveness, the absence of good quality data meant that they could not even carry out safety comparisons. Furthermore, specific influenza vaccines were known to be “associated with serious harms such as narcolepsy and febrile convulsions. The CDC’s recommendation that pregnant women get the flu shot is all the more disturbing given the fact that multi-dose vials of the flu vaccine contain the preservative Thimerosal, which is half ethylmercury by weight. Ethylmercury is a known neurotoxin that can cross the blood-brain barrier and accumulate in the brain. It can also cross the placental barrier and enter the brain of the developing fetus. 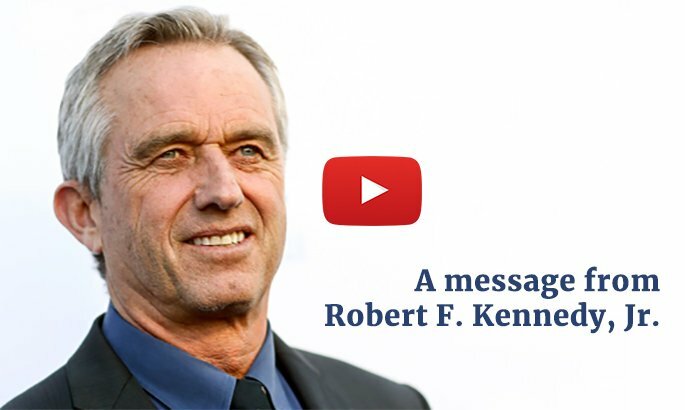 While Thimerosal-free single-dose versions of the vaccine are available, the CDC does not specify in its recommendation to pregnant women that they should opt for this version in order to avoid unnecessarily exposing their fetus to the toxic effects of mercury.